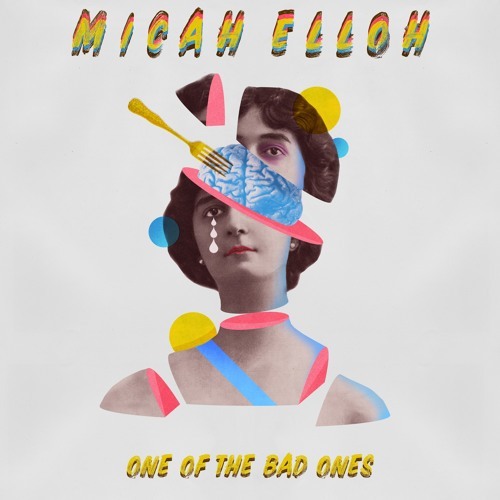 Home / brand new / Micah Elloh / música / Micah Elloh Unveils New Single "One Of The Bad Ones"
Micah Elloh Unveils New Single "One Of The Bad Ones"
Brazilian-born pop singer-songwriter Micah Elloh returns with a catchy piece of electro-pop music called One Of The Bad Ones. The song's upbeat production and infectious hook mask the quite deep lyrics that talk about years of abusive relationships throughout his life. I am quite enjoying the chill vibe of this soft pop track where his sweet, soulful vocals shine and convey a message of self empowerment. Am really enjoying the synth works here, bass line, delicate piano keys, awesome guitar solo, and that punchy beat that sets the pace to the song. The highly infectious chorus is perfect to sing along to. Stream it below! I seem to attract sevearly damaged people, I tend to be a fixer. I want to help. I want them to be the best version of themselves. I've learned the hard way that there is very little you can do if someone is not willing to love themselves. And there are always people who love themselves to the extreme, so much so they only care about their feelings. I've dealt with all kinds of people and abuse. I'm terrified of dating now (haha). One Of The Bad Ones is Micah's 3rd single, following his debut Give Me More and How Could I Know That. He is currently in pre-production for three music videos and his debut album is set to be released in the upcoming Spring.